Website analysis tools are collection of analysis and reporting the web data for the purpose of understanding the website. It not just a process of measuring the web traffic but it can be used for a business. Website analysis tools are very important for a website to improve site effectiveness and speed. 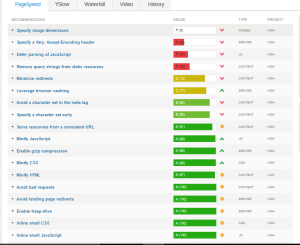 It provide a suite of tools to help you analyze and optimize your website. GT matrix is one of the important and useful website analysis tool. It optimize your website clear and easy. It deeply summarize your page and page performance based on off page keys indications. 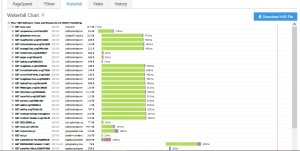 GT metrix tells many performance details about your website. It has lots of variety features. 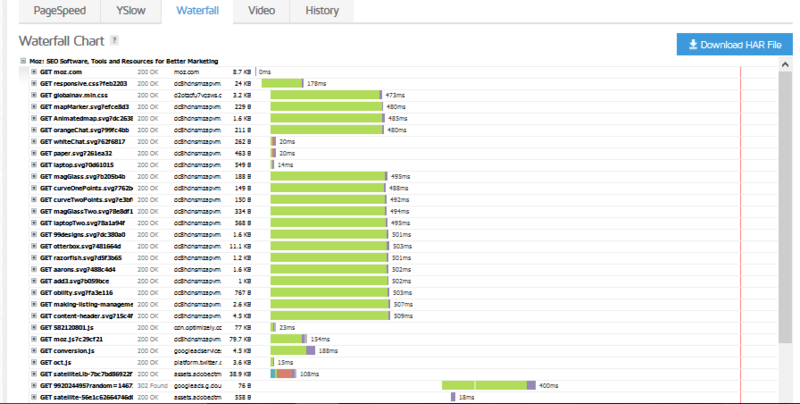 Here the figure shows latest performance report for moz website. Analyze your performance score and page details. 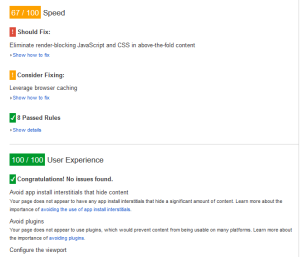 It includes page speed score, Yslow, page load time etc. With page speed you can identify ways to make your site faster and mobile friendly. Page speed analyse compliance with best practices and computing scores. 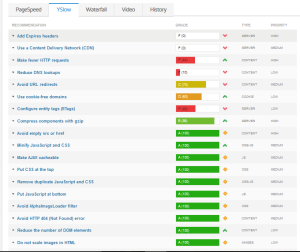 YSlow analyzes web pages and why they are slow based on high performance web pages. It also suggests ways to improve their performance based on a set of rules for high performance web pages. The speed of a web page is very important than a SEO. The users will visit more pages if the page speed is high. The waterfall diagram is the graphical representation of all resources loaded by a web browser. The height of the waterfall represent the sending the number of requests. The width is represent the time required to send a request. GT metrix tool stores and measured results to give you historic insight into web performance and user experience scores over time. It catch performance regressions, and measure resuts on web performance efforts. Alexa provides analytical insights, compare and optimize businesses on the web. It has lots of features for websites. SEO audit, keyword research, on-page SEO checker etc. Optimize your site content and grow your search traffic with Alexa. These include easy to follow steps to improve your site. Alexa traffic rank gives you a neat graphical diagram about how is your site rank relative to other sites. Also it display global ranking, our country ranking etc. You can also view monthly unique visitor metrix. Monthly unique visitor metrix includes country name, visitors details. Audience Geography shows where the users are located. Search traffic shows the percentage of visitors to this site coming from the search engine. It also views search keywords send to this site. Google insights are the website analysis tool. It is similar to GT metrix and Alexa. Google insights are developed by Google. It introduce a tool like google page speed tool used in website’s performance optimization. 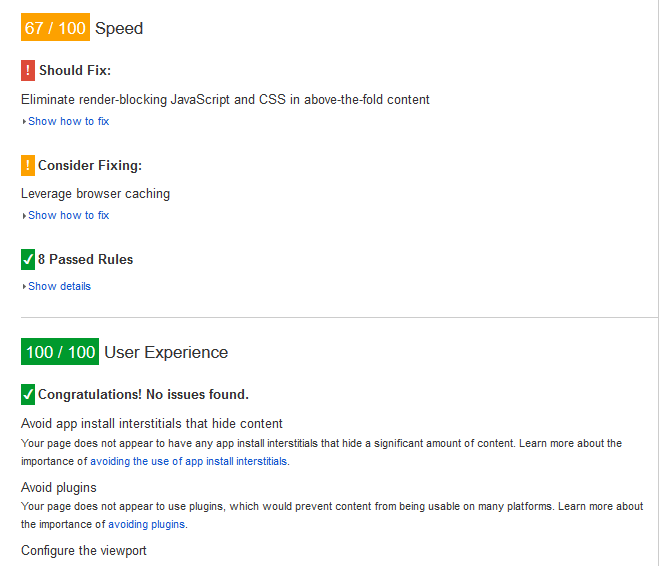 Page speed has four component PageSpeed Module, also known as mod pagespeed, PageSpeed Insights, PageSpeed Service, and PageSpeed Chrome DevTools extension. These components helps to identify faults in a website’s compliance. This article is about website analysis tools. 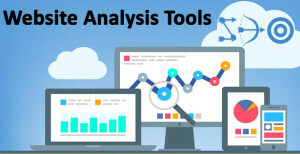 Here three important analysis tools are described. 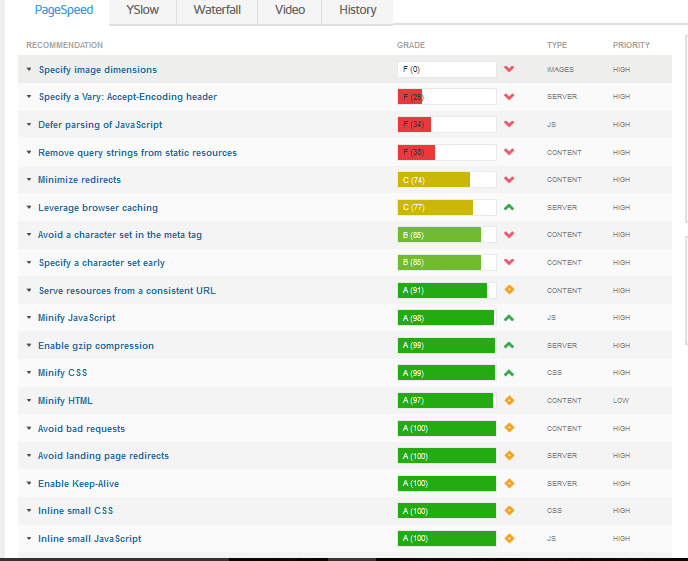 These tools helps to analyze the performance of our website. When the performance increases the ranking also increases. 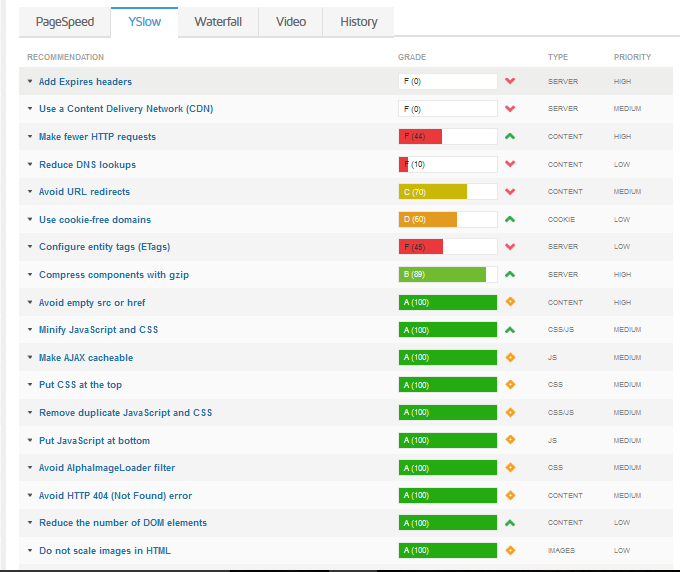 Use these tools efficiently and enhance your site’s performance.